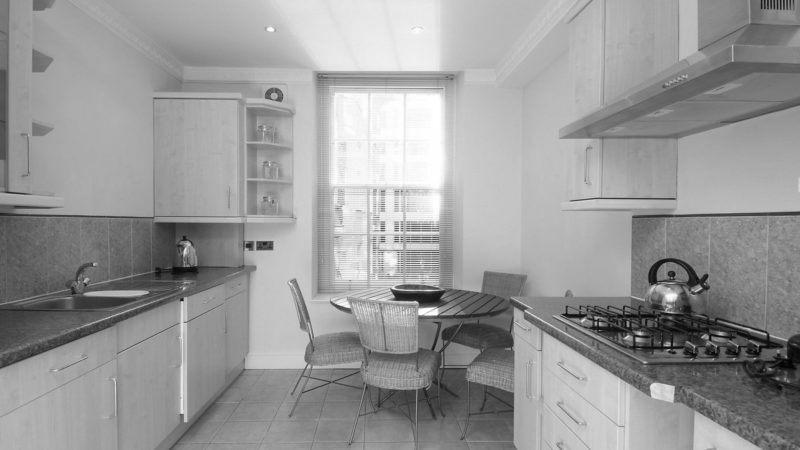 Based in Malaysia, our new client was looking for a flat within a well managed period building in the Westminster area. 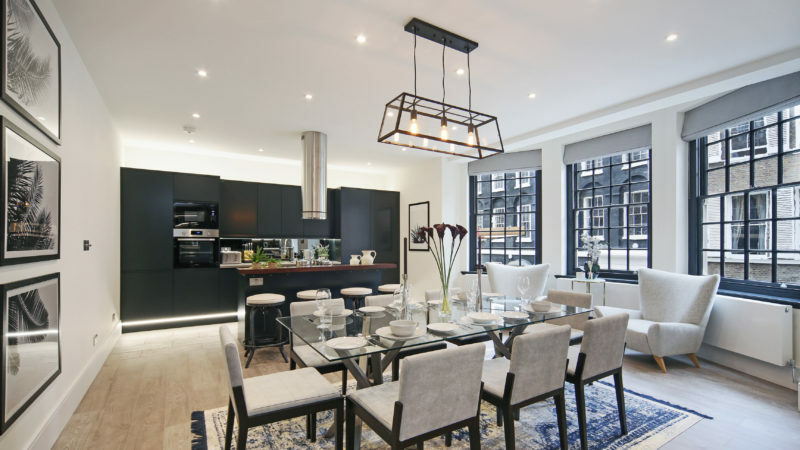 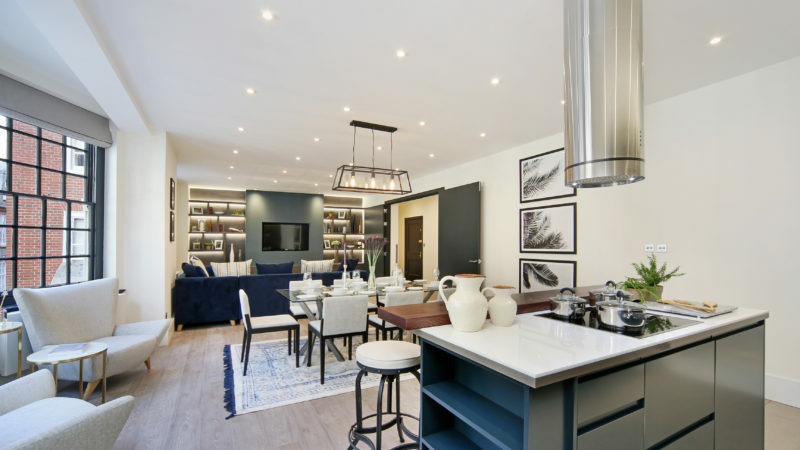 As it was to be used as a pied-a-terre during their regular visits to London, they wanted a prestigious address in close proximity to the high end restaurants and luxury shopping London has to offer. 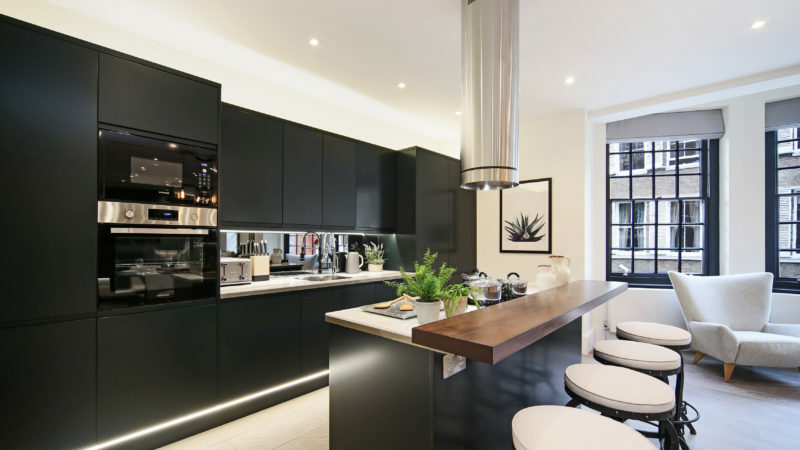 They also wanted something that LCP could "do up" for them to exactly suit their taste and specific requirements. 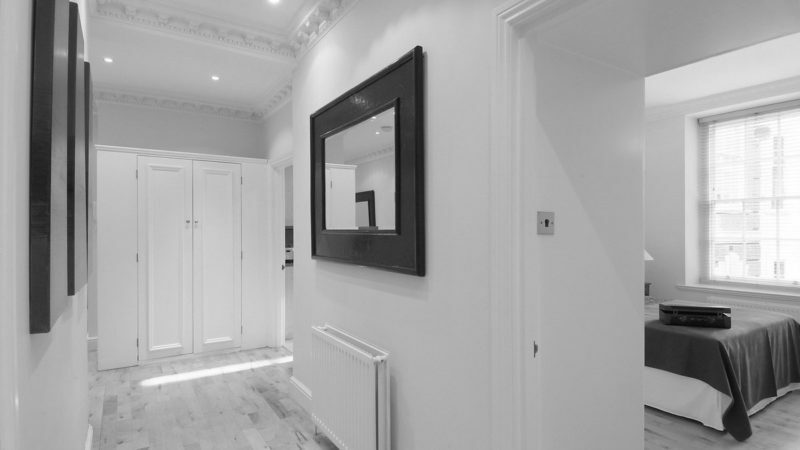 A first floor, three bedroom flat in an attractive period building, located on a quiet street steeped in history. 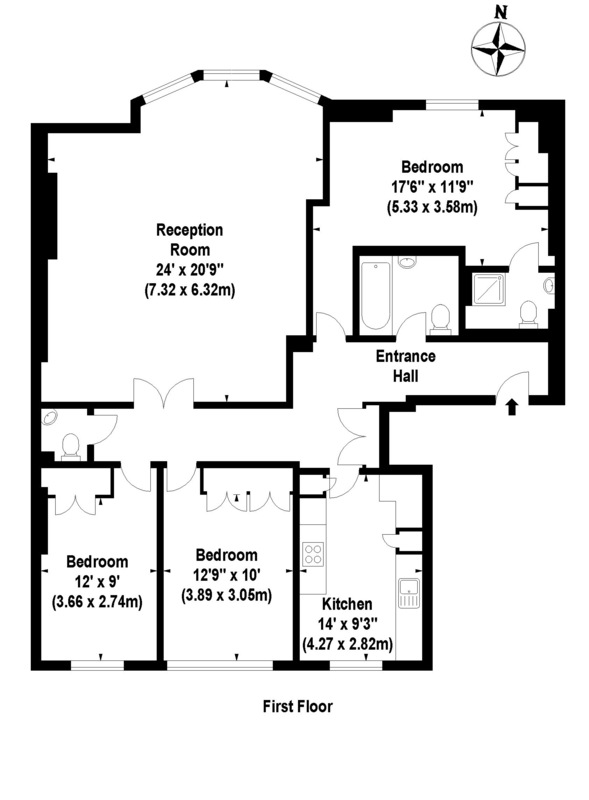 The flat offered close to 1,400 square feet providing the potential for great entertaining and living space. 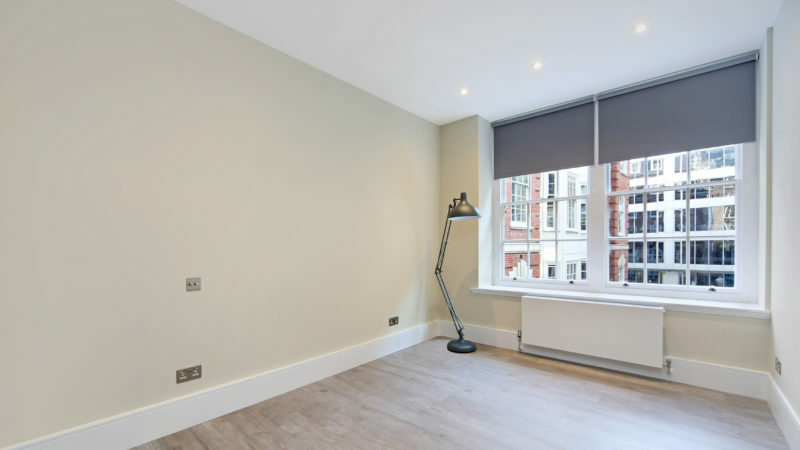 Having not been touched for 20 years, the flat was very tired and ripe for renovation and reconfiguration to make it a fabulous apartment. 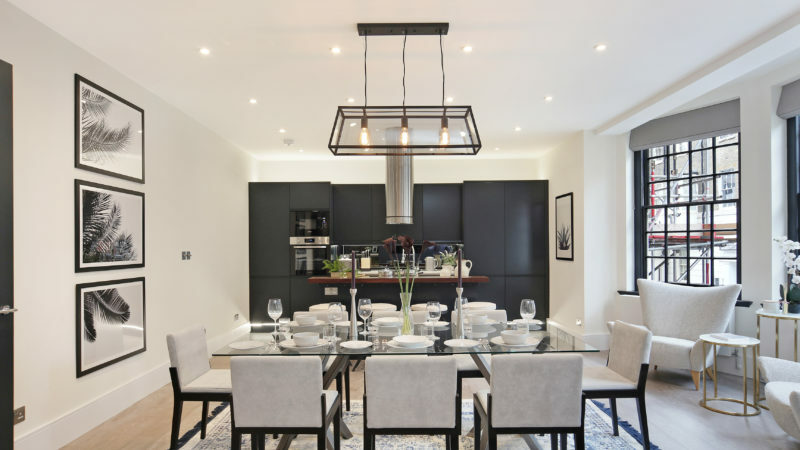 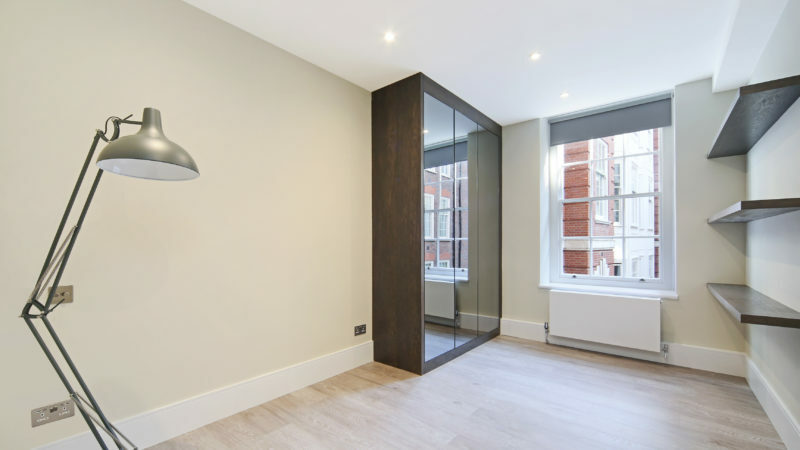 Meeting the client's requirements, the flat was only a short walk from the transport links of St James's Park Station and Victoria. 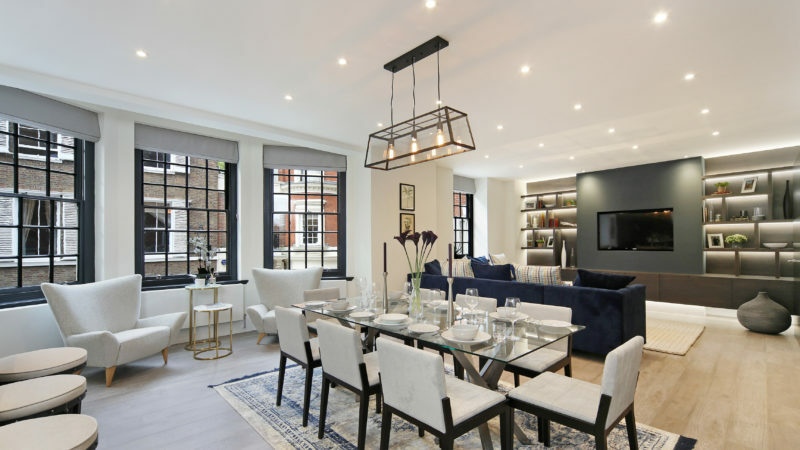 Moments from St James's Park, Parliament Square and Buckingham Palace, it would make an ideal pied-a-terre. 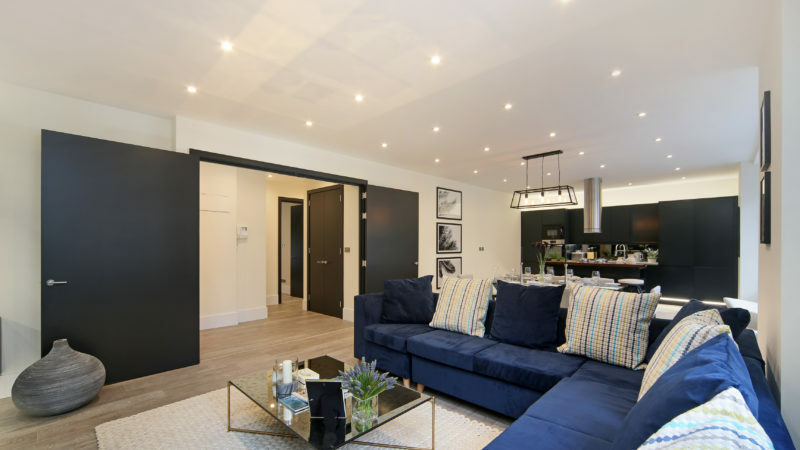 Whilst large, light and bright, with imagination the layout could be significantly improved to make better use of the space. 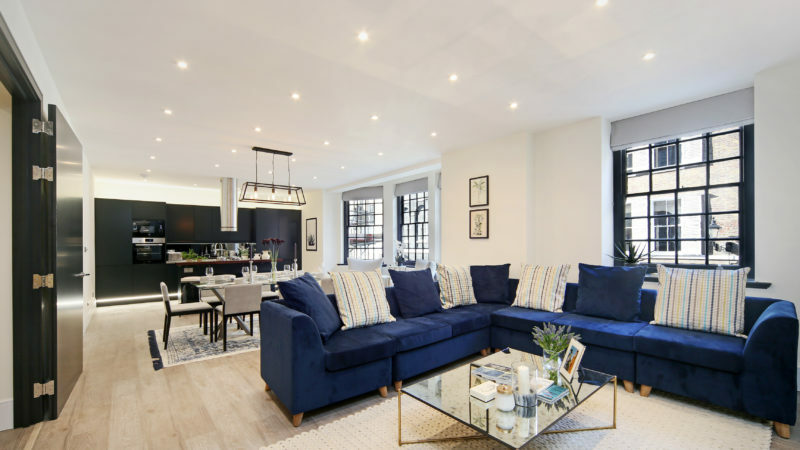 Alterations involved creating an open-plan kitchen/reception room which spanned the front of the building and best exploiting the large bay window. 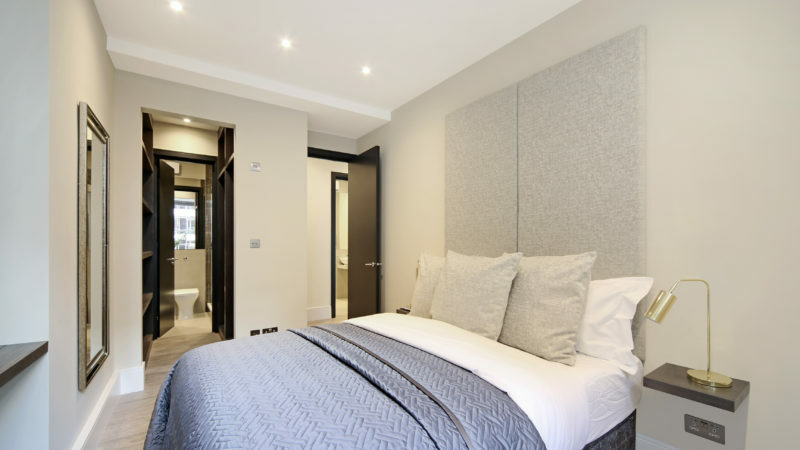 Three good sized bedrooms were arranged at the back of the property, the master benefiting from a walk-through wardrobe and large en-suite. 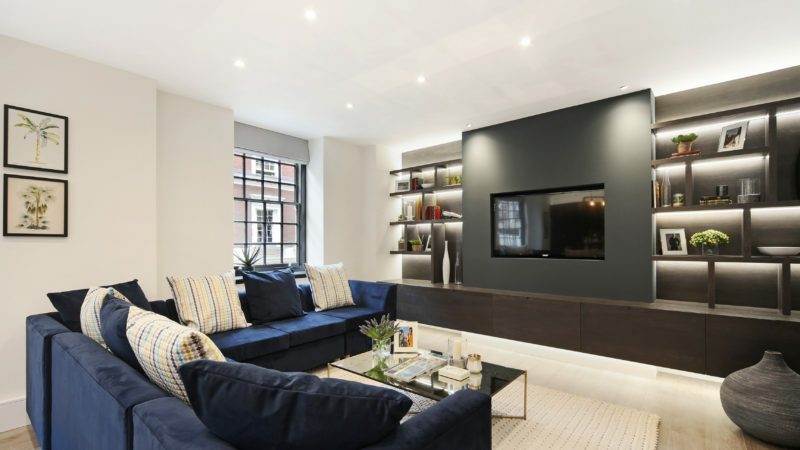 LCP undertook a full scale refurbishment and detailed design work, installing bespoke joinery and high quality furnishings, all carried out in-house as part of our 'one-stop' service. 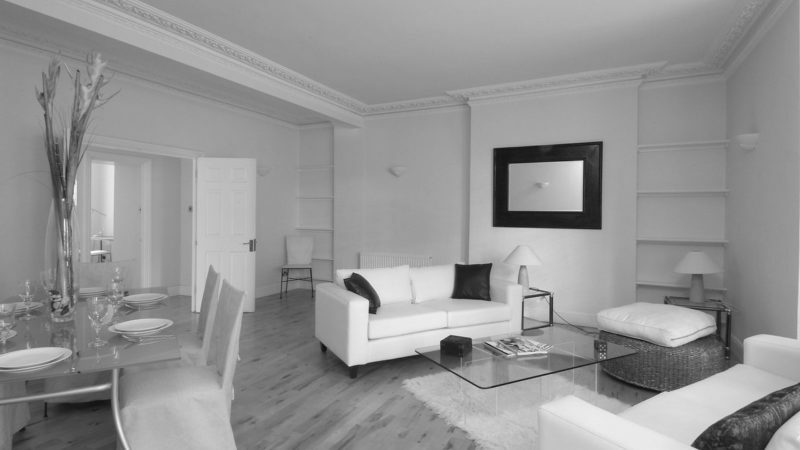 Not only was the flat exactly to the client's liking, but there was the added benefit of an immediate capital uplift amounting to 27.5% on the original value of the flat. 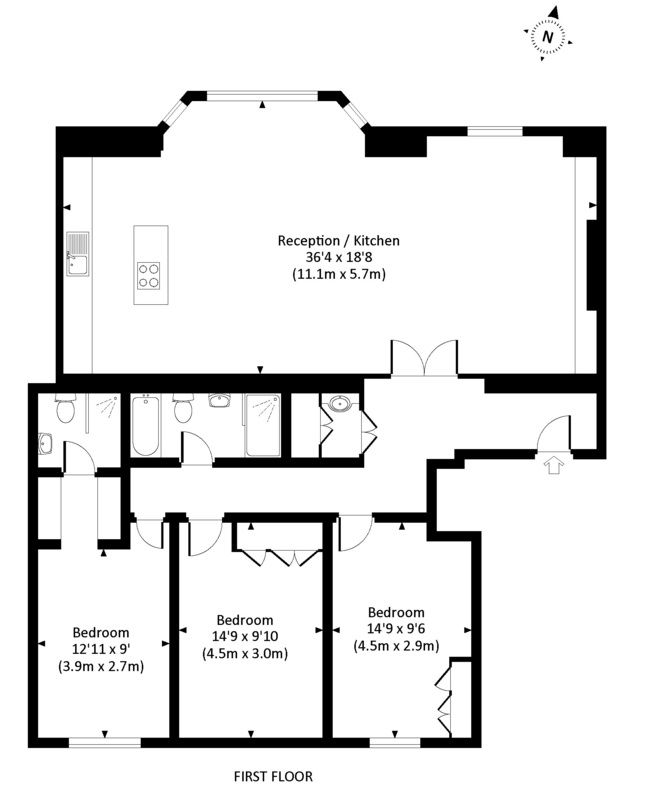 Prior to acquisition the flat was renting at £825 per week. 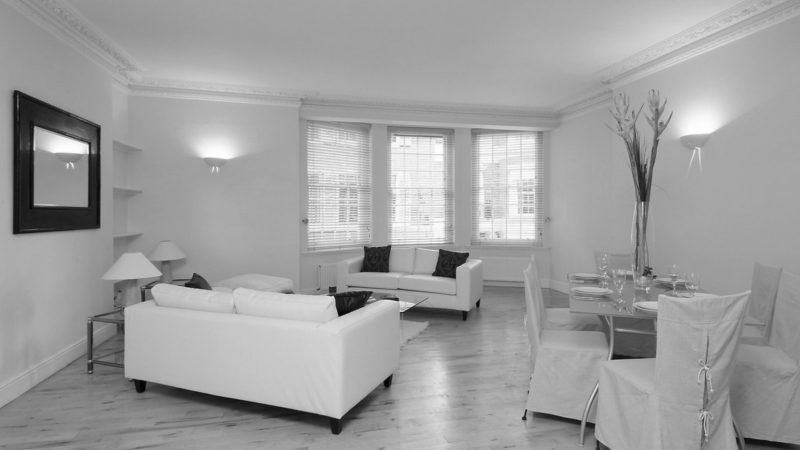 If our clients rented it out again (although they like it too much to do that!) 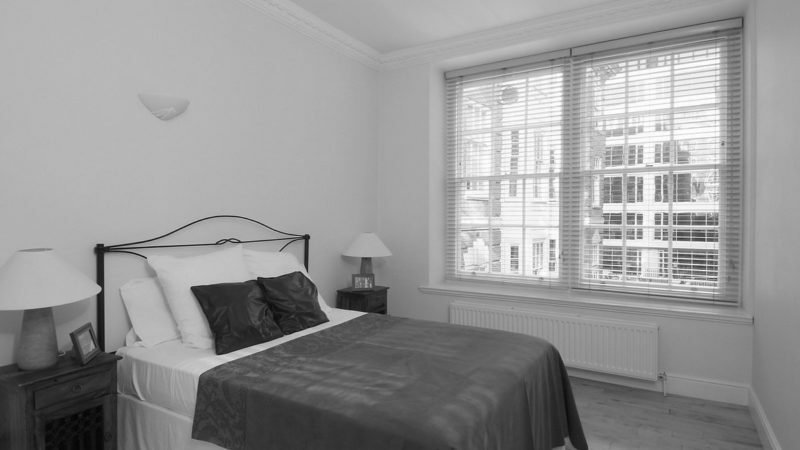 we would expect to achieve £1,250 per week, an increase of over 50%. 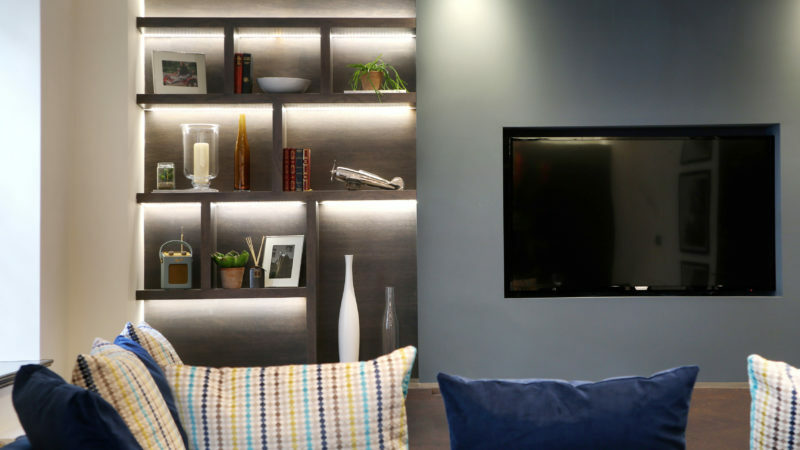 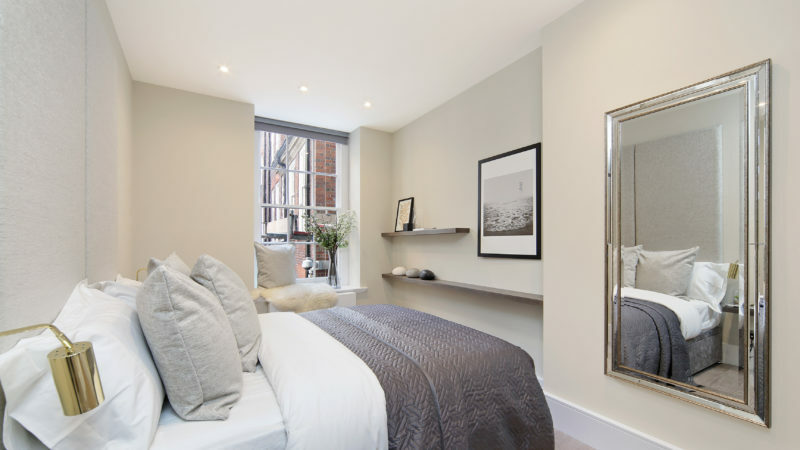 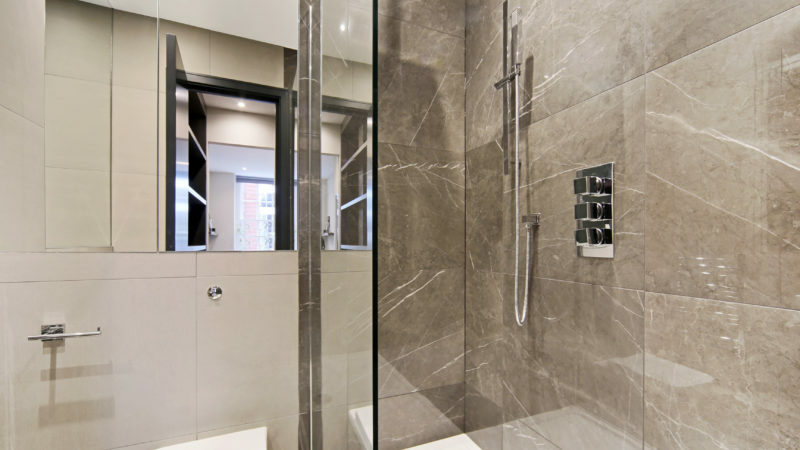 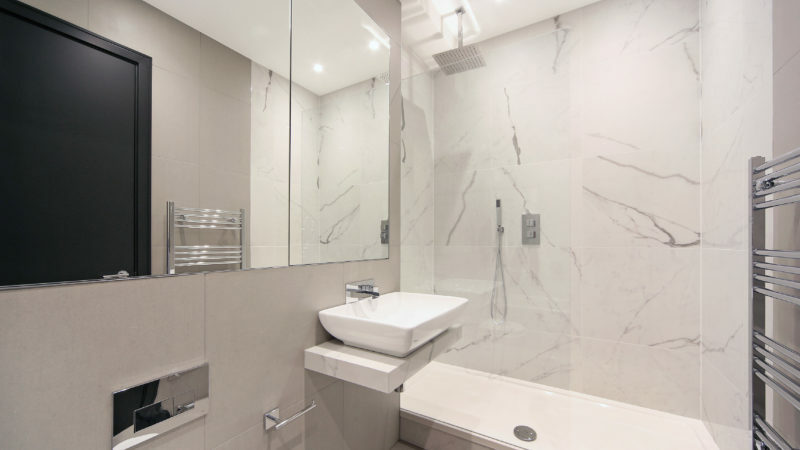 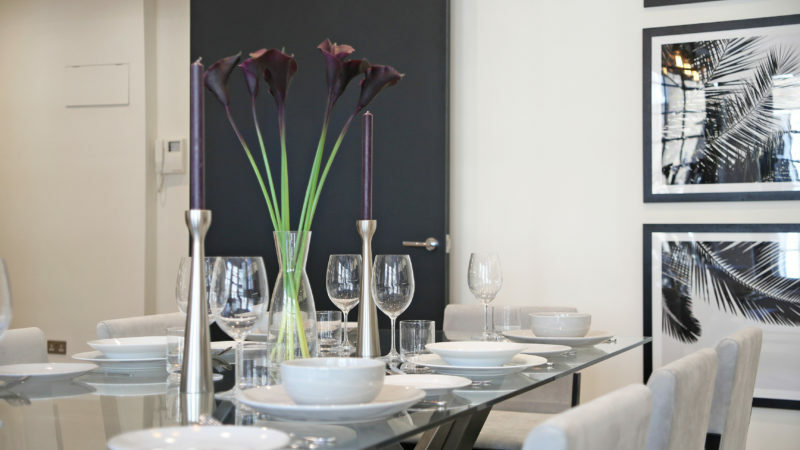 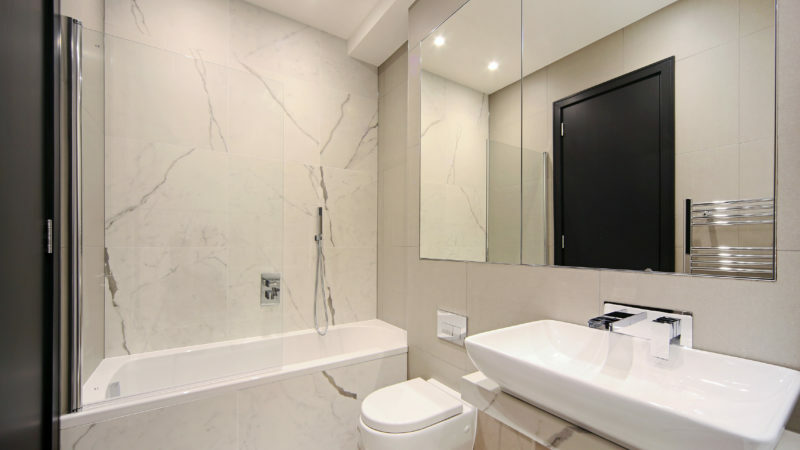 Presentation and good use of space is key to attracting the sophisticated rental market.